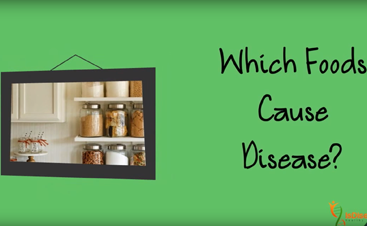 Healthy Kitchen In-Home Consult | Is Disease Hereditary? 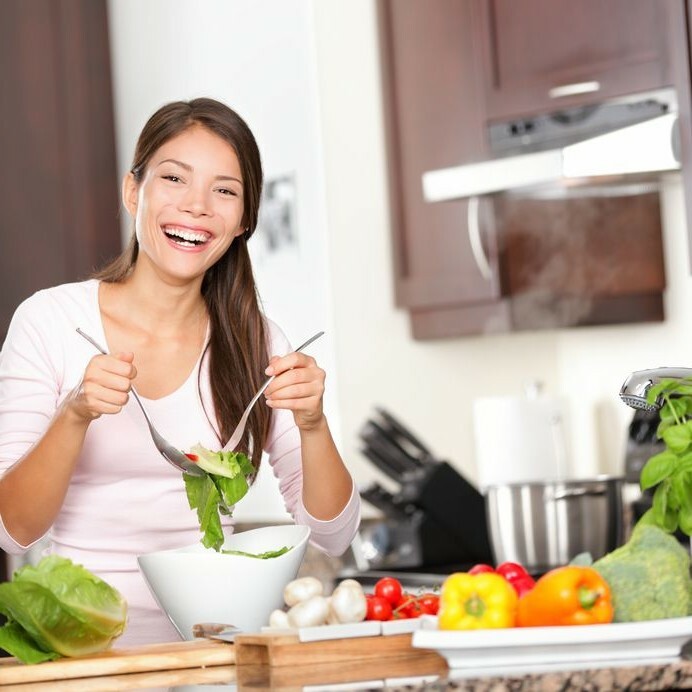 Learn how to start your healthy eating lifestyle and reach a healthy weight with my help. 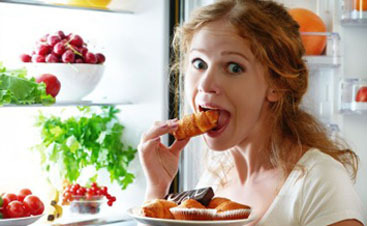 We will transform the foods in your kitchen to support your new eating habits. Once your purchase is complete, I will contact you to schedule a time. *In-home personal consult is currently only available in Northwest Florida and the surrounding area and does not include provision of any supplies. Periodically available in certain cities when I am traveling.